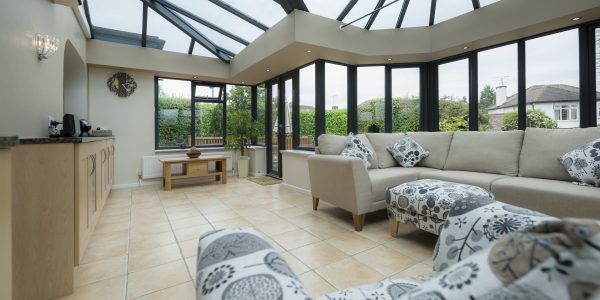 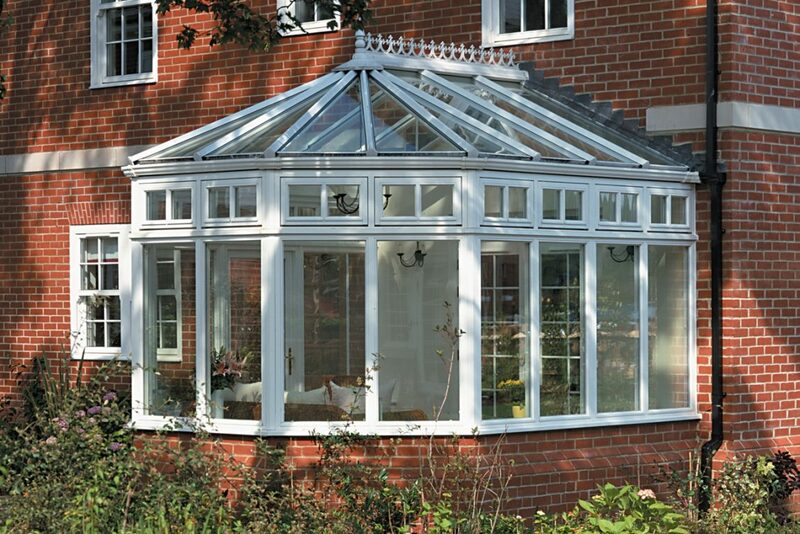 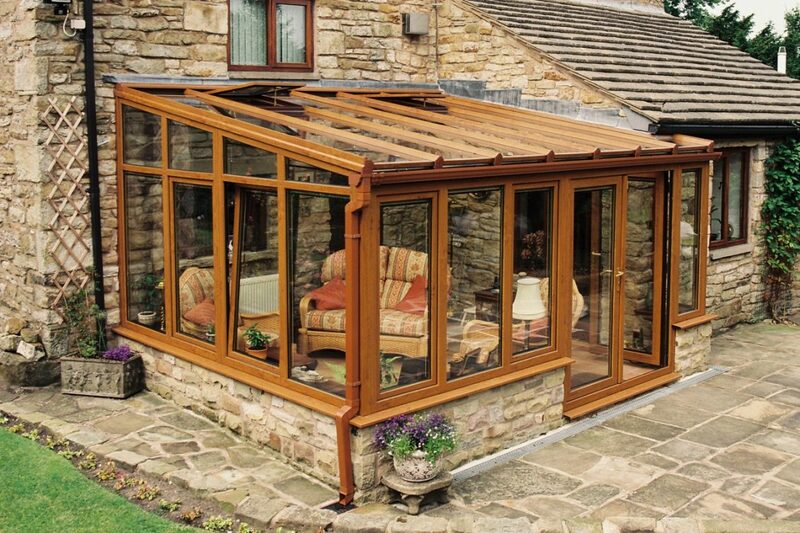 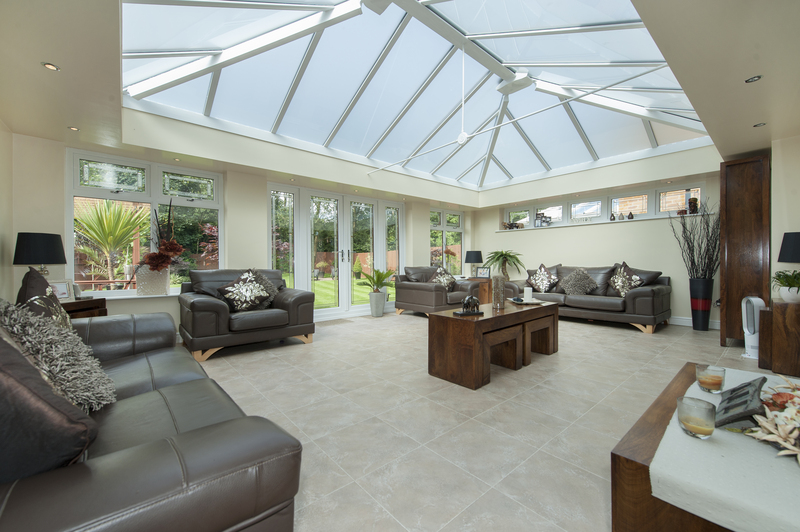 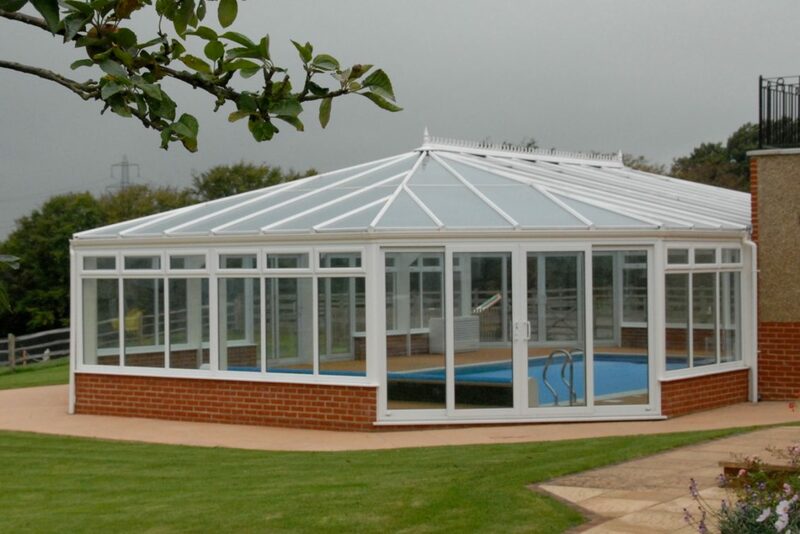 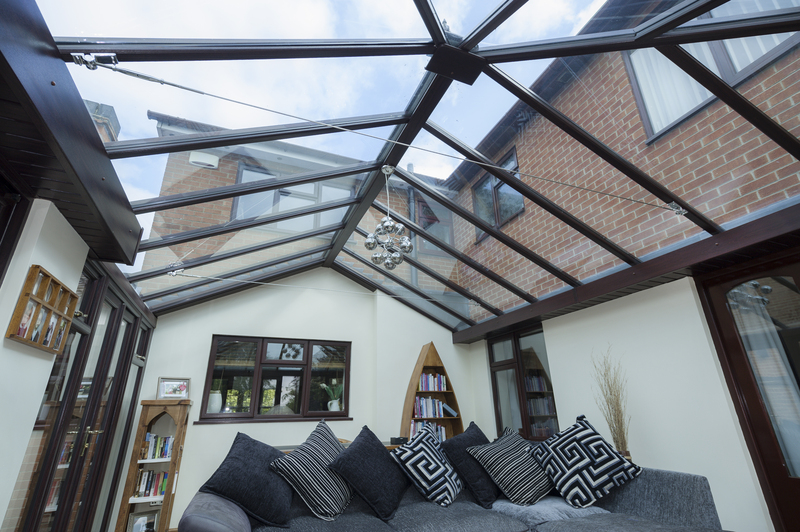 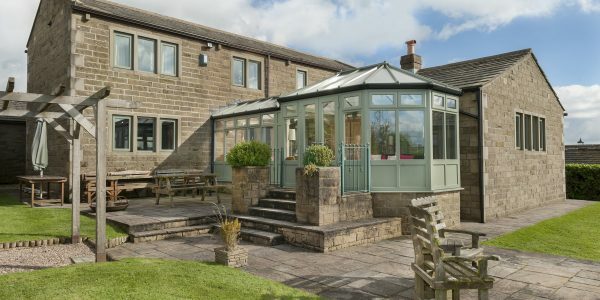 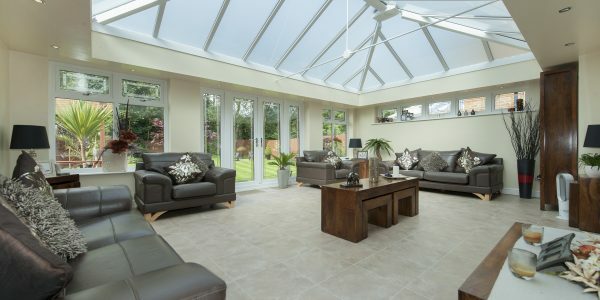 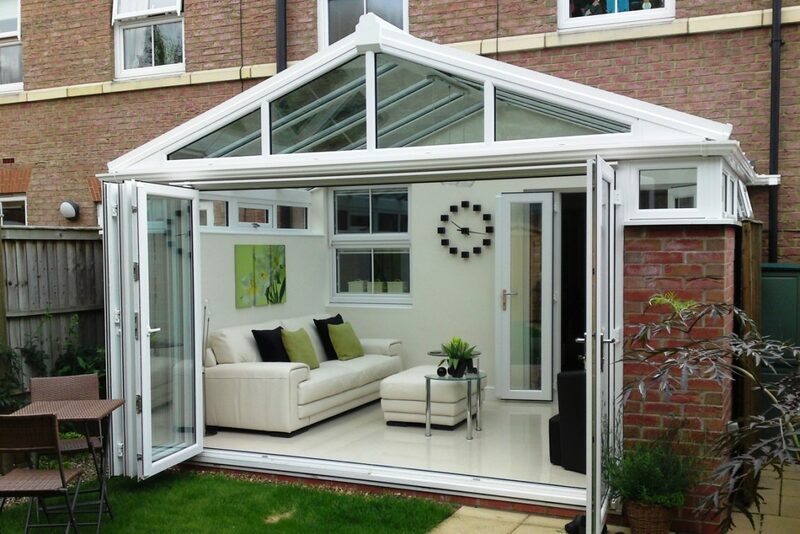 A conservatory makes a luxurious addition to any home, and PLEC have designed and installed thousands for our valued customers over the last three decades, in every shape, size and style. 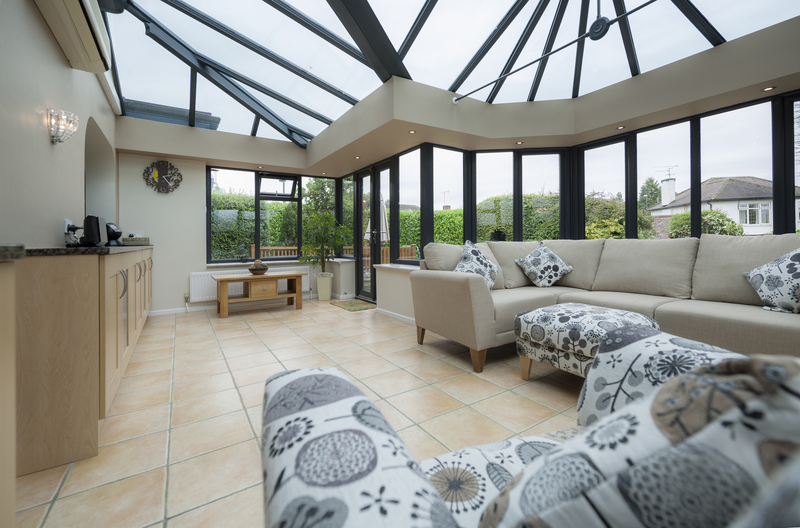 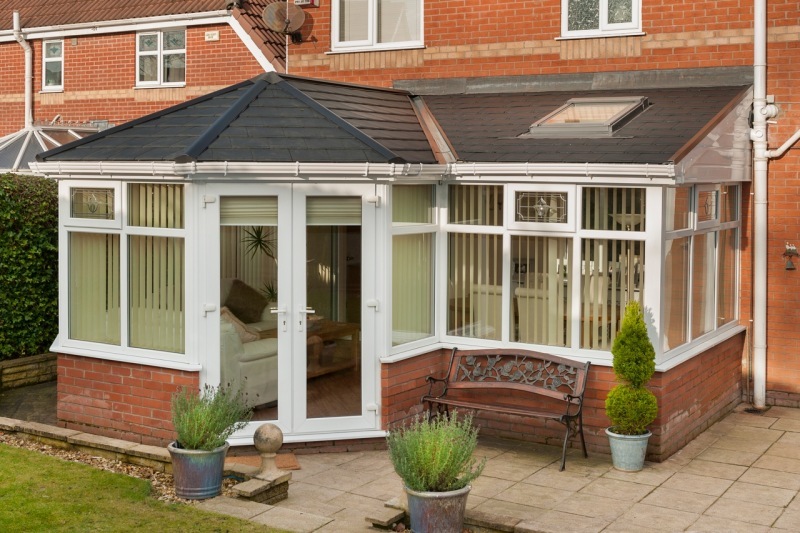 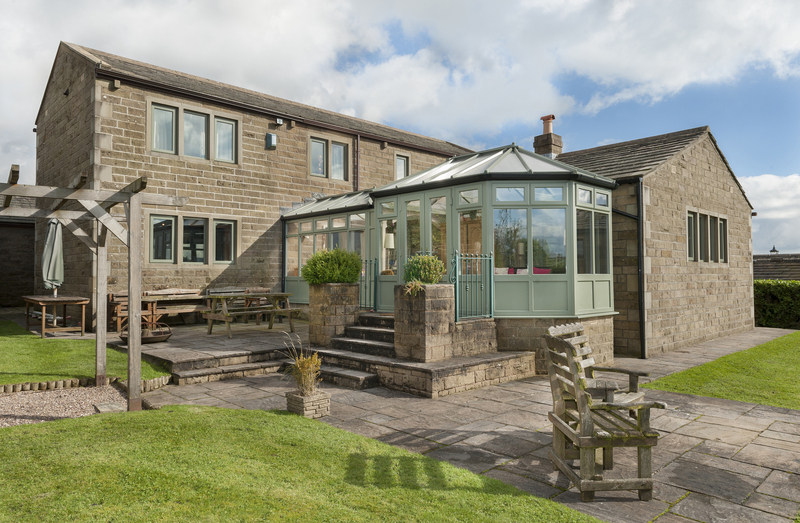 Whatever footprint you have available, we will be able to design a conservatory that works for you, matched to your specific requirements. 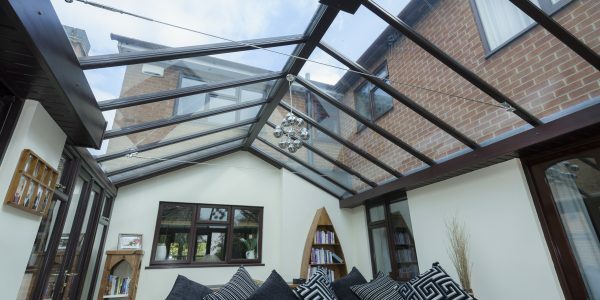 We’ll provide you with everything you need for your home improvement journey, from initial design through to final installation. 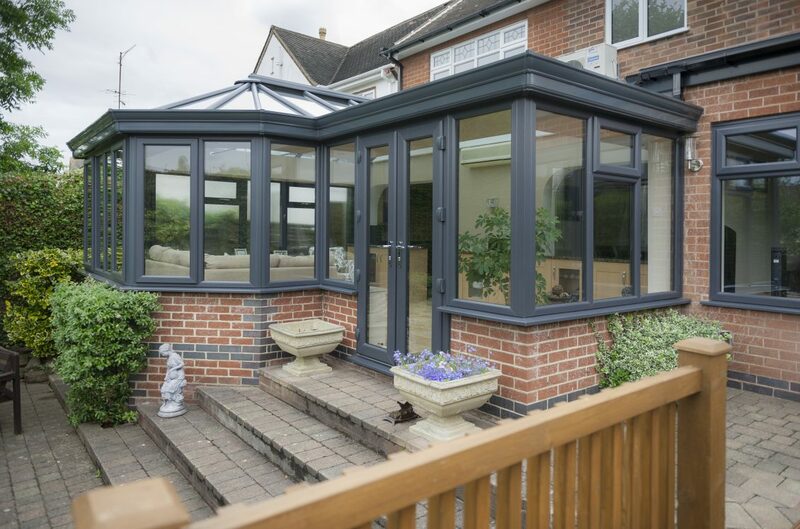 Our consultants will be able to advise you on whether you need to apply for planning permission, or need building approval from your local authority. 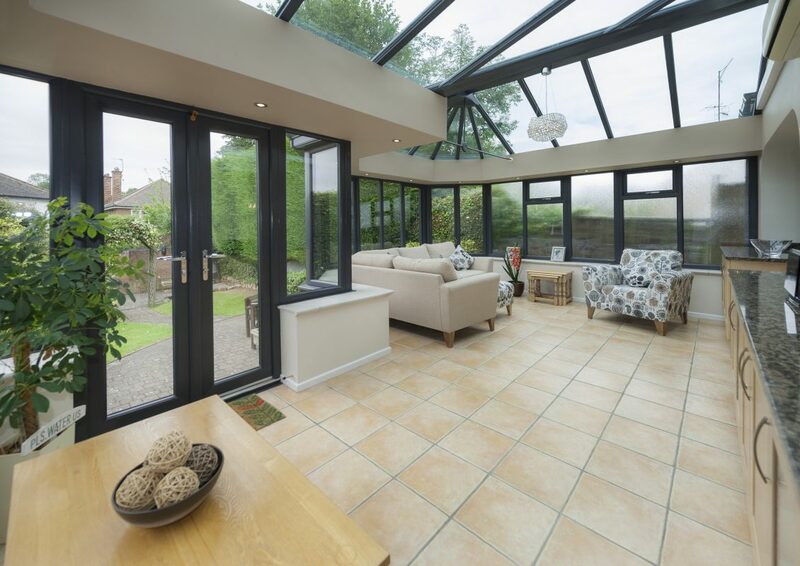 Please refer to our FAQs section for an overview of when planning permission is necessary.